It's all-out war on Albion! Lien-Da's Dark Egg Legion battles Thrash's devil dog pack, with Knuckles and Team Fighters giving their all to control the chaos! 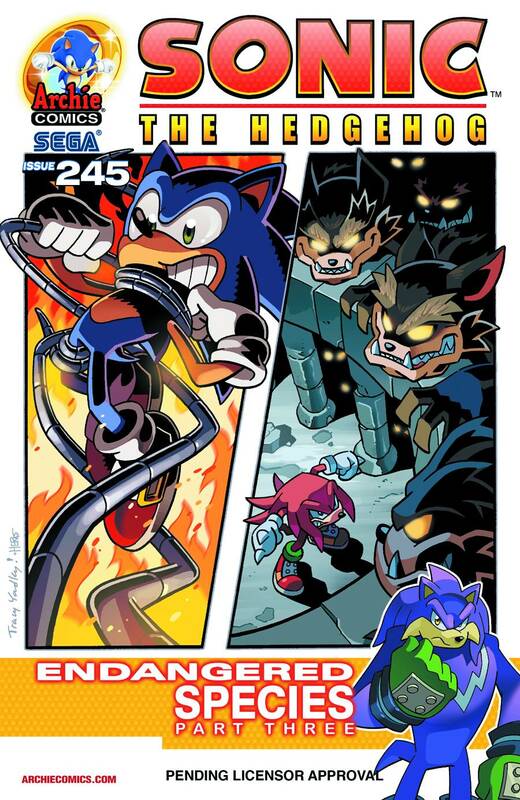 The dark origin of Thrash is revealed, opening up a no-holds-barred throw-down with Knuckles!